These healthy fish recipes are perfect for your main meals. From seafood to fresh water fish, you are sure to find something new you want to try for your next family dinner. Of course fish is not just for dinner. 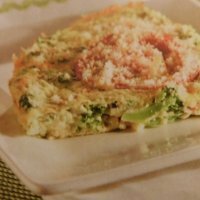 There's even a breakfast frittata with salmon that is sure to warm you up in the morning. Each recipe will show the ingredients required, step by step directions, nutrition information and the Weight Watchers points values including the SmartPoints with the Freestyle plan. 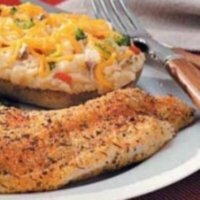 All the healthy fish recipes show the ingredients needed, step by step directions, nutrition information and Weight Watchers Points. The SmartPoints are shown twice. Once with the Freestyle rules and the other is without free styling. If you are not a member just use the nutrition information to track what you need to help you lose weight. With only 1 FreeStyle SmartPoint and tons of flavor, this main dish is a must try. 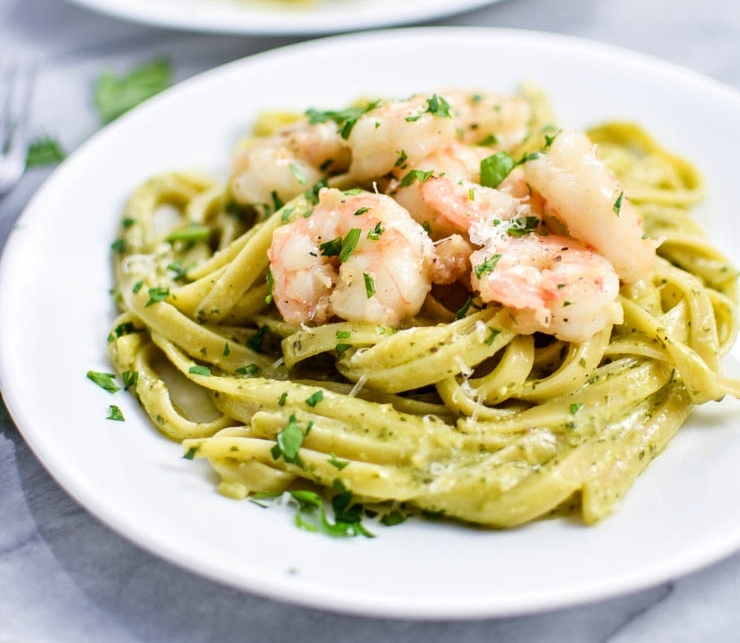 This shrimp recipe will fill you up without adding all those carbohydrates. 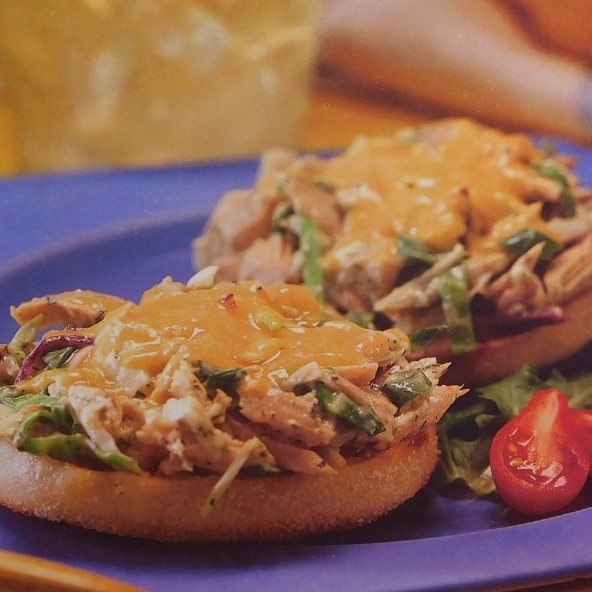 Let your taste buds melt into this hot and delicious sandwich recipe. Seafood is not just for dinner. Try this quiche for your next weekend breakfast. 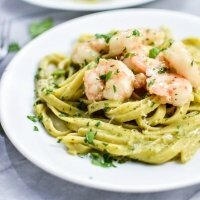 With the creamy pesto sauce and the delightful taste of the shrimp you may want seconds of this dinner. 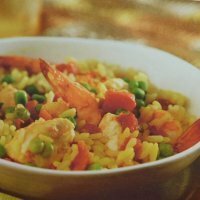 The combination of sweet and sour in this meal is a pleasant and tasteful surprise. 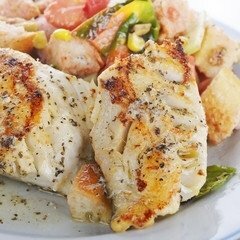 Stir things up with this tasty and healthy fish recipe. 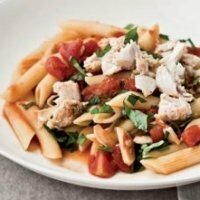 This uses penne pasta but you can use your favorite. 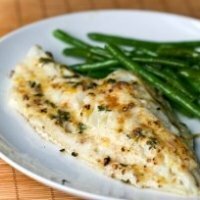 This garlic lemon cod recipe is a tasty, light and healthy main dish. With only 1 Freestyle SmartPoint you won't go over your allowance. This fillet is broiled, not fried, and is such a light yet flavorful entree. Complete your meal with a side salad. 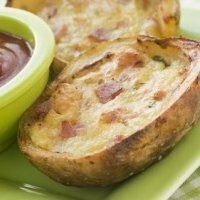 Stuffed with white chunk tuna, low fat cheeses and of course the potatoes, this is a healthier option to fried potato skins. This salad makes a great light lunch paired with your favorite soup or sandwich. Fish isn't just for lunch or dinner. 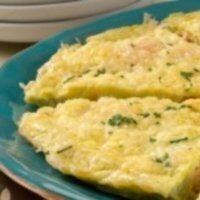 Try this Frittat for breakfast or brunch. With the spicy cajun and other seasonings, your meal will be spiced up with flavors and only 2 Freestyle SmartPoints. 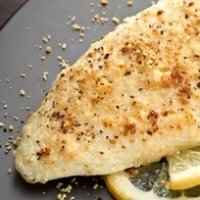 Here's some different and unique fish recipes from Whole Foods Market. 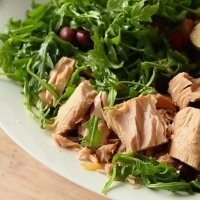 Fish is packed with omega-3 fatty acids - the good fats you need. It can help you with weight loss, boost brain power and is great for diabetics. Refueling your body with lots of protein after a good workout can help you maintain your muscle mass. Find out what and when you should eat after your exercise. 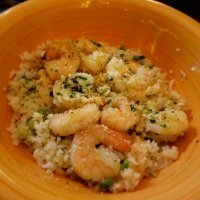 If you are looking for some nice appetizers to go with your fish dinner, then check these out.